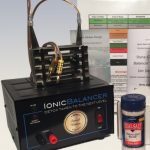 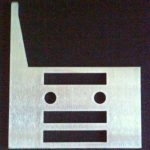 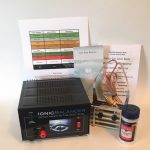 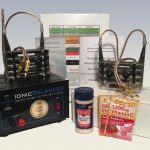 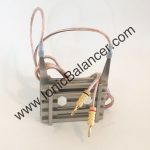 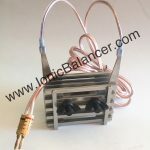 This is our Ionic Body Balancer array Cable for use with either the Classic Array or the MAX Array. One (1) Extra Long (5 feet) Cable w/ 24k plated GOLD Connectors connecting to the Power Unit! 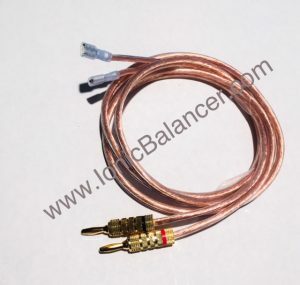 Our Cables use only 100% OXYGEN FREE COPPER WIRE for maximum efficiency!